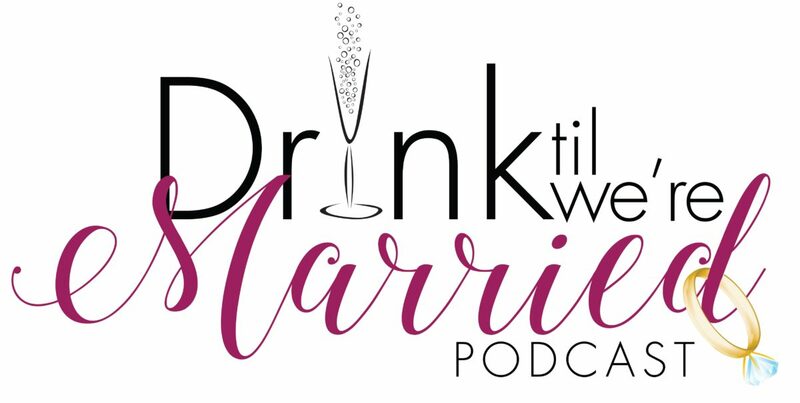 In this episode of DTWM, the ladies were live on Facebook dishing on all the celebrity relationship they could think of and answer questions from their viewers. 2 oz. Bulleit Bourbon and Simply Lemonade on the rocks, garnished with a fresh lemon!